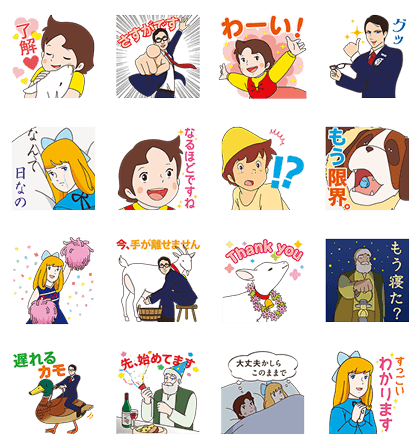 Home tutoring heavyweights "Try" and Swiss superstar Heidi have teamed up again for another round of epic stickers! If you liked the first set, you're really gonna dig these! Friend Trysan's official account to get this set for free! Everyone's favorite home tutor from Try has teamed up with Heidi for a brand new set! 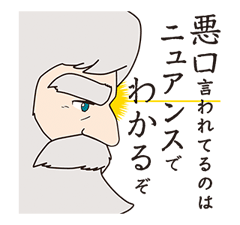 Stickers from this illustrious series have been sent over 390 million times, and now they're back and better than ever! Friend home educational support superstar Try's official account to get this set. 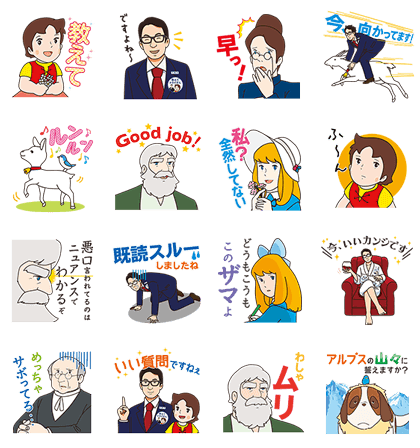 The mega-hit series that's been used in conversations and comments over 400 million times just released a new set! 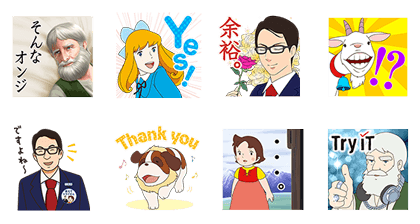 Try-san, Heidi and the rest of the gang are back with classic stickers and a few new ones you won't find anywhere else! Friend Try's official account to get this set. 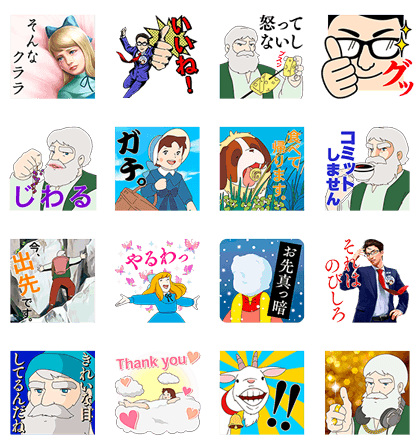 The mega-hit sticker series that’s been used over 600 million times just released a new set that's better than ever! Try-san, Heidi, and the rest of the gang are back just in time to make your summer a little cooler! Friend Try's official account to get the set!